A villa vacation may sound extravagant, but if you are planning a family vacation, renting a villa can be more economical than a hotel stay. Plus, you can enjoy the comforts of a “home” atmosphere, amazing amenities, and easy beach access. And, for a family spring break vacation, what could be better? 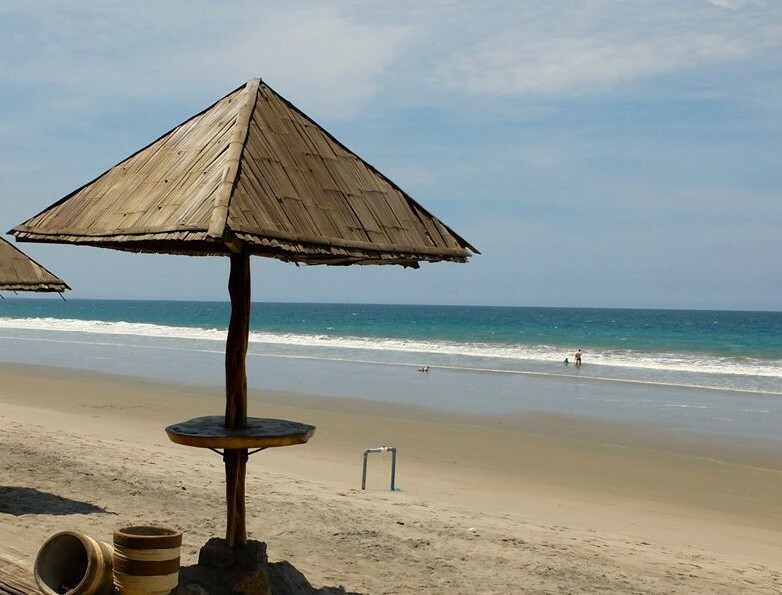 Head to Punta Blanca Beach in southern Ecuador for white sand and crystal clear waters. Waterfront villas make this 3 mile long beach perfect for families. 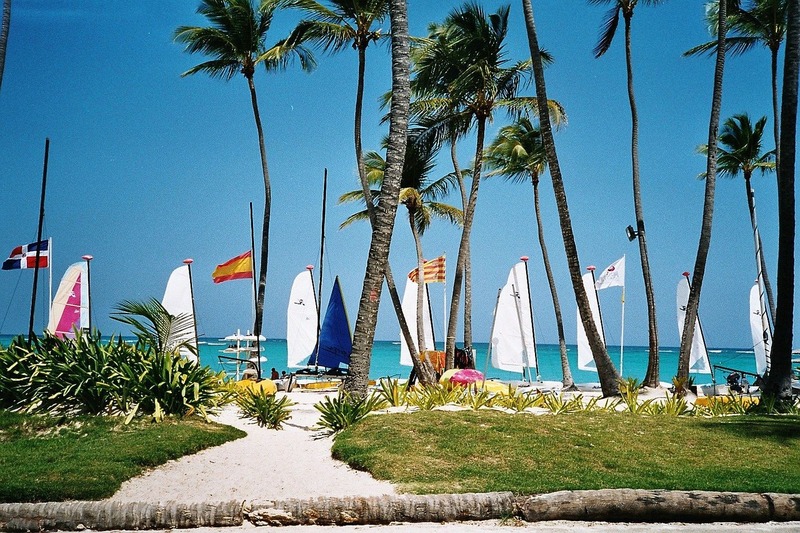 Play on the beach, snorkel, or try your hand at sailing. With close proximity to the jungle, don’t be surprised if you see turtles, iguanas, and indigenous birds coming up on the beach to play with you! Mexico’s resorts and beaches have attracted visitors from all over the world. A stay in Tulum and Playa Paraiso and you’ll understand why. It is the epitome of everything you could want in a beach stay. Warm waters for swimming, sandy beaches for lounging. 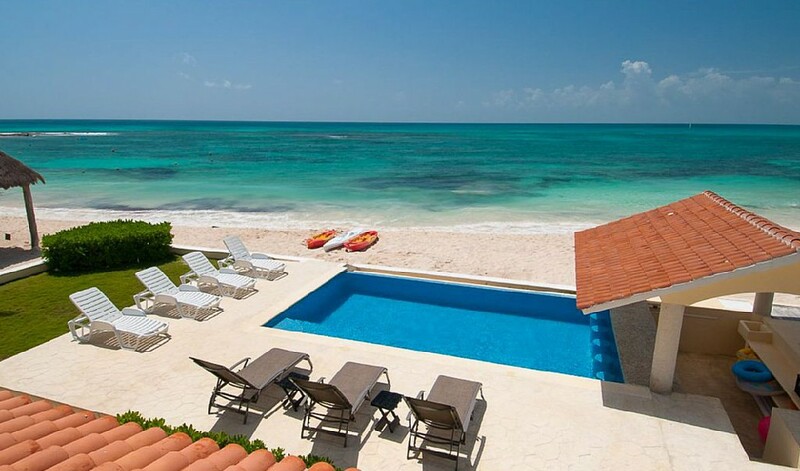 And, you have the added bonus of stunning views of the Tulum Ruins. Playa Tamarindo has something to interest everyone of all ages. A surfing hotspot, it is a great location for the teens in your family to learn to surf or boogie board. Frommer’s has rated it one of the best family vacation spots in Costa Rica. Arrange a day trip to the cloud forests and experience the tropical side of Costa Rica. The pristine beach of Boca Chica is one of the best swimming beaches in Dominican Republic. Its shallow waters are protected by a coral reef, creating a natural pool — making it a safe spot for younger children to swim. It is also one of the most colorful beaches – with windsurfers of all colors dotting the shoreline. And if you tire of beach time, the lively town of Santo Domingo is only 20 miles away. Grace Bay on Turks and Caicos Islands is a 12 mile long stunning beach with powder-soft white sand and luminous turquoise waters. It has received several ratings as one of the top 10 beaches in the world (by Condé Nast for one). Dive, snorkel, fish, or simply lounge on the softest sand you can imagine. 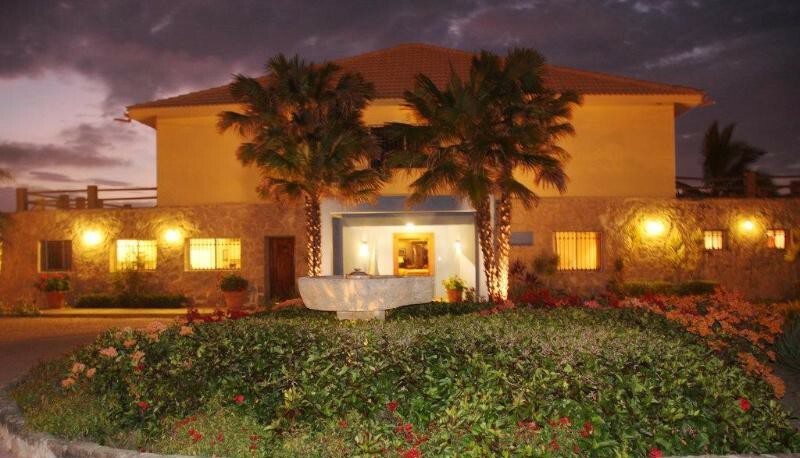 You’ll find some of the top luxury villas along Grace Bay. One of our favorite tour operators for a villa vacation getaway is Villas of Distinction. Steve Lassman and his team are amazing and each property is distinctly unique and exquisite. The portfolio of luxury villas range from 1 bedroom apartments to 42 bedroom estates in over 50 destinations around the world. With a family vacation, not everyone wants to do the same thing at the same time. 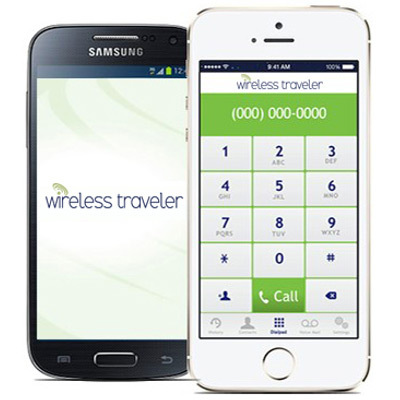 To help you stay connected with each other (and to ensure WiFi access in your villa), we recommend downloading the Wireless Traveler Wi-fi Calling app on each family member’s smart phone. Calls are free app to app and it is only 2 cents/minute to call back home (with a WiFi connection) – as opposed to the higher charges you’ll experience with U.S. carriers. And, if you take along the Pocket WiFi Hotspot everyone can check their social media accounts – and upload your family photos for everyone to enjoy back home!